Supporting workplace mental health with early prevention and intervention. MindPotential is a workplace psychology specialist service based in Central London, servicing Holborn, Clerkenwell and surrounding London City areas, dedicated to improving employee resilience and wellbeing. MindPotential can assist organisations in providing a strategic approach to workplace mental health, a structured framework designed to support improvements in employee wellbeing, engagement and productivity, as well as organisational compliance. Services can be provided in any combination depending on current organisational needs. Co-ordinate, Design & Develop a Workplace Mental Health Strategy. Provide Practical Psychology Tools to manage self, team and organisational wellbeing through a range of Mental Health Workshops. For example resilience, diversity & inclusion, mindfulness, workplace conflict & supportive leadership. Support organisational WHS through Skills Training and Consultation Services. Enhance individual and team development through Executive Coaching Services. 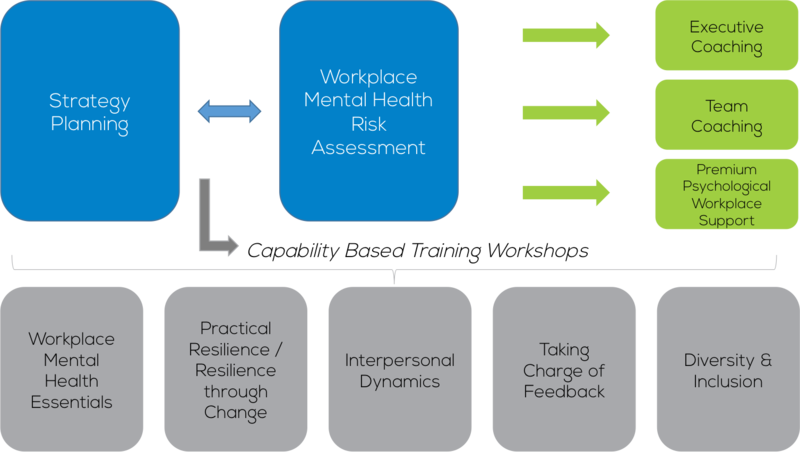 Improve Workplace Mental Health Safety with Evidence-Based, Best-Practice Advice on intrapersonal and interpersonal dynamics. Acknowledging contemporary psychological research, MindPotential recognises the personal and organisational impact of mental health and wellbeing, and psychological safety. 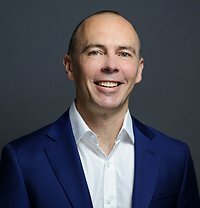 Uniquely, through the provision of skills and knowledge, MindPotential promotes an early prevention and intervention approach to workplace psychological health and safety, supporting organisations to take preventative steps to safeguard employee wellbeing, ensure HSE compliance and protect corporate liability.